2016 is ending with lights and shadows over the national wine scene. As any other market, the oenological industry has been affected by the latest political changes in Great Britain, due to Brexit, and in the US, with Trump winning Presidential election. In 2016, while the exportation of our still wines has faced a minor decrease, our sparkling wines (first of all Prosecco) have been ruling all over Europe (+62%) and the US. Just in the Asian market the Italian products are feeling the effect of the strong competition of the French bubbly. 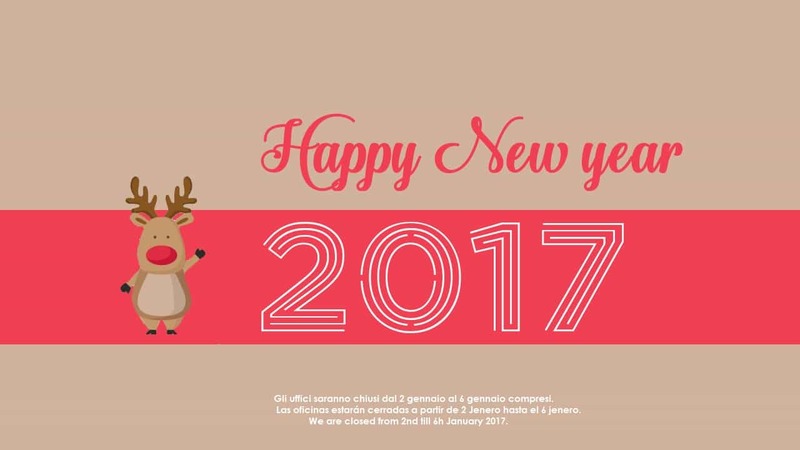 Sure, 2017 doesn’t really seems to be all downhill, but the smartest Italian wineries have already geared up and won’t have any problem with keeping ahead of the new trends and finding a way to enter the market of the emerging countries that are negotiating the free trade with EU (like Vietnam and Canada). After all, from challenges and obstacles often come great opportunities. But what is it that a winery needs to face these new challenges? That’s easy: PERMEARE systems, specialized in wine-making processes. From wine filtration and dregs filtration, to tartaric stabilization, concentration and enrichment of oenological products, Permeare offers a wide range of technologies to improve wine without compromising its organoleptic qualities. Not only are the product peculiarities respected but also enhanced. You have the whole 2017 to discover it.